The words of the Apostle Paul in I Timothy 1:15 no doubt resonated with John Newton. As a person who had grown up in the church under the tutelage of a very godly mother and who later became a faithless rebel, Newton may have felt he was “the worst.” But if his story teaches us anything, it is to never give up on anyone no matter how far they seem to be from the Kingdom. 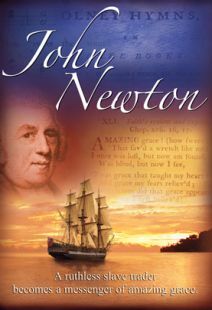 As Newton’s most famous hymn says, “Amazing Grace, how sweet the sound that saved a wretch like me.” This documentary, featuring interviews with Newton scholars Brian H. Edwards, Jonathan Aitken and Tony Baker, thoroughly explores Newton’s life from his turbulent youth to his involvement in the 18th century African slave trade, his dramatic conversion aboard a sinking ship and on through his remarkable ministry as an evangelistic preacher, hymn writer and abolitionist. This fast-paced and insightful documentary serves as an excellent teaching tool and will inspire viewers to take hold of God’s amazing grace. Widescreen. Documentaries can sometimes seem boring, but I found this one about John Newton to be very interesting. It captured and held my attention as it included several little known facts about this well-known writer of the famous hymn Amazing Grace. 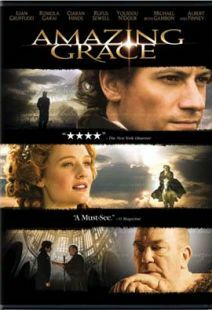 There were even some facts about Amazing Grace that one might learn by watching this DVD. Not only was he the writer of Amazing Grace, but also of many other hymns of the faith. Stories are told of his rebellious youth, his life as an African slave trade, his intense experience of salvation, his life as a Sunday School teacher and an evangelistic preacher of the Gospel. One scholar said, "He lived what he preached and preached as he lived." Featuring a trio of historians—Brian H. Edwards, Jonathan Aitken, and Tony Baker—who describe the amazing twists and turns in John Newton's remarkable story, this outstanding documentary profiles the life of the 18th-century figure who evolved from slave trader to abolitionist (becoming a hugely popular pastor-teacher in the Church of England along the way). Newton's picaresque adventures begin with his being the protected young son of a devoutly Christian woman and a seafaring captain. Following the death of his mother at an early age and an aborted education, Newton took to the waves and became a rough-and-tumble sailor who suffered the lash on his back and endured a stint as a white slave in West Africa. Shuffled from one vessel to the next by a Royal Navy that had press-ganged him into compulsory service, Newton eventually gained his freedom and captained a brutal slave ship until ill health forced him ashore. Back on land, Newton's earlier religious epiphany that came during a shipwreck blossomed into a rich spiritual life, in which he preached eloquently, wrote hymns (most famously, "Amazing Grace"), and became a principal in the growing movement to outlaw slavery in England. A compelling biography, this is highly recommended. In this 45 minute video, three Newton scholars describe the life of the man who grew up in the church, became a slave trader, and then was transformed to become an abolitionist, evangelical preacher, and hymn writer. Newton experienced amazing grace and shared it with the world through his work with William Wilberforce. While the film Amazing Grace shows the transformed man toward the end of his life, this documentary tells of the whole man who might have identified with I Timothy 1:15 "Christ Jesus came into the world to save sinners—of whom I am the worst." Newton is said to have gone from preaching a short first sermon and agonizing over it afterwards to preaching to packed services as he continued to be transformed by grace. This documentary gives hope to us all while describing the author of several famous hymns. John Newton - This documentary explores Newton’s life from his turbulent youth to his involvement in the 18th century African slave trade, his dramatic conversion aboard a sinking ship and on through his remarkable ministry as an evangelistic preacher, hymn writer and abolitionist. 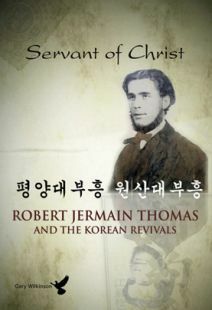 Robert Jermain Thomas - A young Welsh missionary name Robert Jermain Thomas left the shores of Britain to minister God’s Word in China and Korea. His martyrdom would be the seed that would grow and contribute to the Korean revivals in 1903 and 1907. Be encouraged by his testimony and the growth of Christianity in Korea. 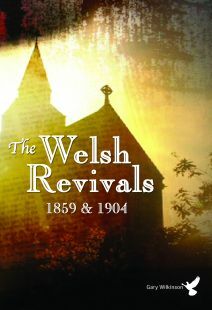 The Welsh Revivals - The revivals of 1859 and 1904 in Wales stand as powerful examples, marked by a commitment to prayer, bold preaching for repentance within the church, and a community-wide spiritual awakening. During this time, churches were packed, crime rates and other social ills decreased dramatically, and nominalism and dead orthodoxy were replaced by passionate love for Jesus. This documentary traces the origins of the revival, introduces us to its leaders, and follows its lasting impact upon the world. 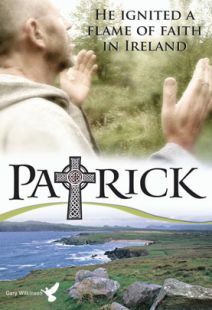 Patrick - Learn about Patrick’s extraordinary life in this docu-drama, featuring enlightening interviews with noted scholars and captivating reenactments of Patrick’s life. The other one is Outpouring of the Holy Spirit - A small group of believers earnestly prayed for Revival in England at the beginning of the twentieth century. Little did they know how God would answer that prayer - an answer that would impact the church worldwide. This revival would lead to the birth of Pentecostalism in Britain and awaken people to a new relationship with God. 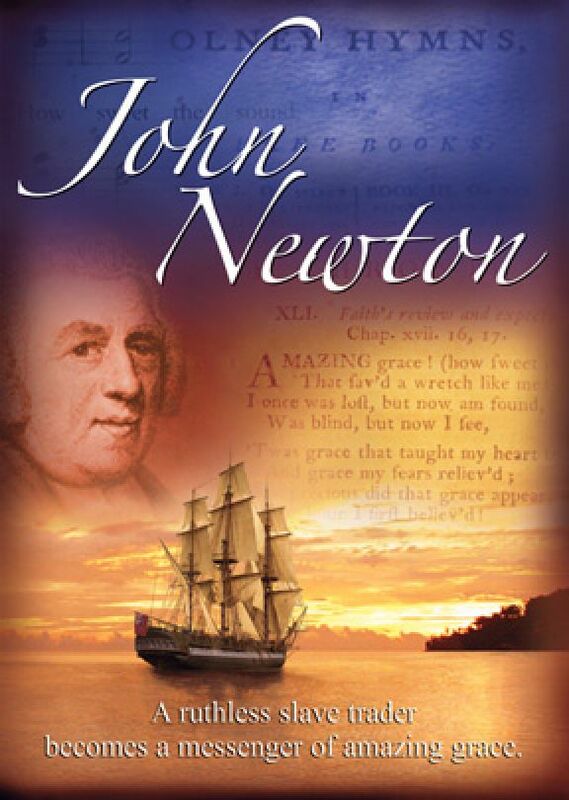 This is a wonderful video an insightful overview of the life of John Newton slave trader pastor and author of many hymns including Amazing Grace. The speakers were quite knowledgeable and interesting and the imagery and drawings inserted among the interviews made for a much more interesting experience rather than simply focusing solely on the speaker. In crafting a class around it I did find it slightly difficult to navigate/manage the various chapters. Each segment quickly transitions into the next one without showing the chapter title leaving no time or logical pause for a teacher to stop the video. I can only use 20 minutes of it for one weeks' session rather than the entire 45. It can be done but I found myself looking at the 'time elapsed' feature on my computer in order to start and stop. I would also have loved to have had discussion questions included with the dvd. I can prepare my own but it would be a very nice 'plus' to offer. Than you for this valuable resource.